« Older: Another win for San Pedro Tiger Sharks! 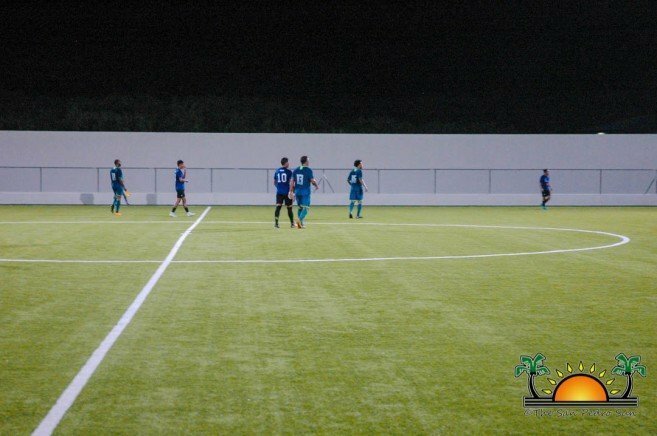 In their second consecutive home game of the season, the San Pedro Pirates hosted the Police United F.C at the Ambergris Stadium in San Pedro Town on Saturday, January 26th. While both teams gave their best, at the end of the game the visitors managed to capture the victory with a 1-0 score. 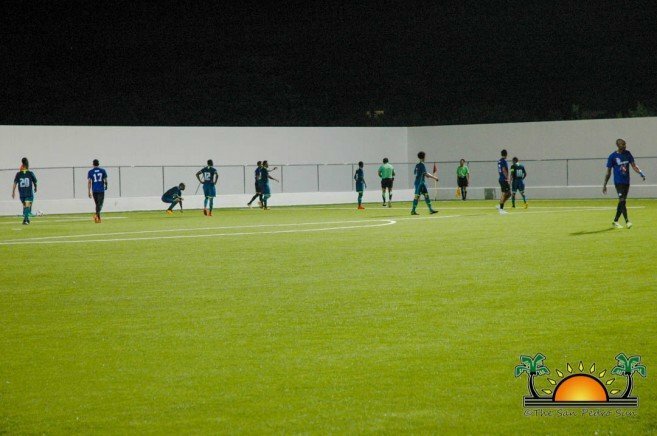 The match began promptly at 7:30PM, and within a few minutes of action, Pirates had made several attempts to score a goal but all were unsuccessful. The game continued with both teams going hard, aiming to open the score board. At minute 41, Police United’s Jerome Belisle found his way to the net and scored a goal for his team. The match then went to a break with the visiting team leading 1-0. In the second half, both teams tried their best to score more goals, but goalkeepers didn’t make it easy for either one, blocking all attempts. When the long whistle blew the victory went to Police United F.C. 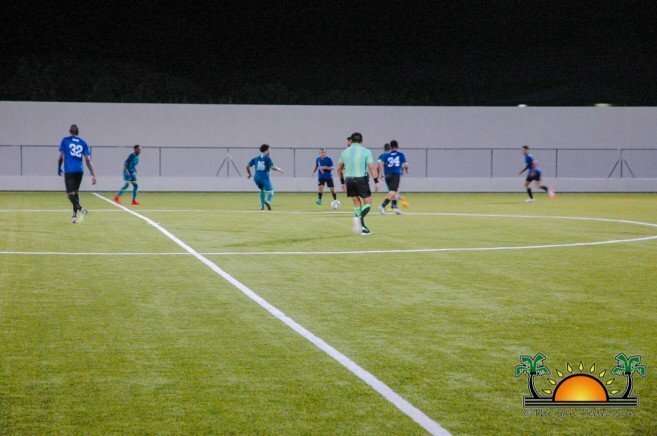 Other games taking place during the past week included Verdes F.C nabbing a 2-0 victory over Freedom Fighters, Assassins Altitude winning 2-1 against Wagiya Sporting Club and a tight match between Belmopan Bandits and Belize Defense Force, which ended in a 1-1 draw. 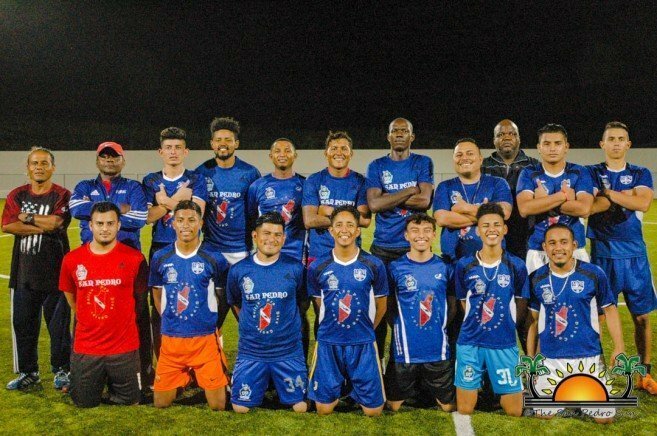 The current standings of the PLB have Verdes F.C at the top of the chart with nine points, followed by Assassin Altitudes F.C with six points and Belmopan Bandits with five points. Wagiya Sporting Club has four points and San Pedro Pirates, Police United F.C and Freedom Fighters have three points each. At the bottom of the chart is BDF with one point only. 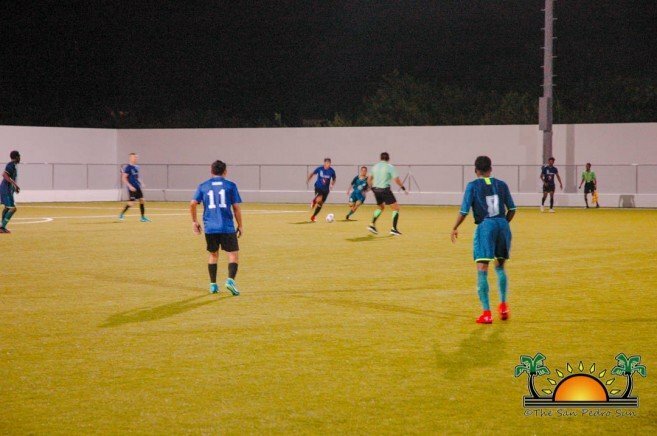 For their next match, the San Pedro Pirates will be travelling to Independence Village, Stann-Creek District to face Assassins Altitudes on Saturday, February 2nd. The game is scheduled to begin at 7:30PM at the Michael Ashcroft Stadium. Any person that is interested in accompany the Pirates as fan can contact 608-6396.